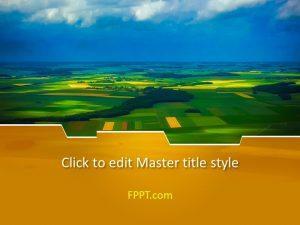 Here is a latest and special design for PowerPoint presentations. 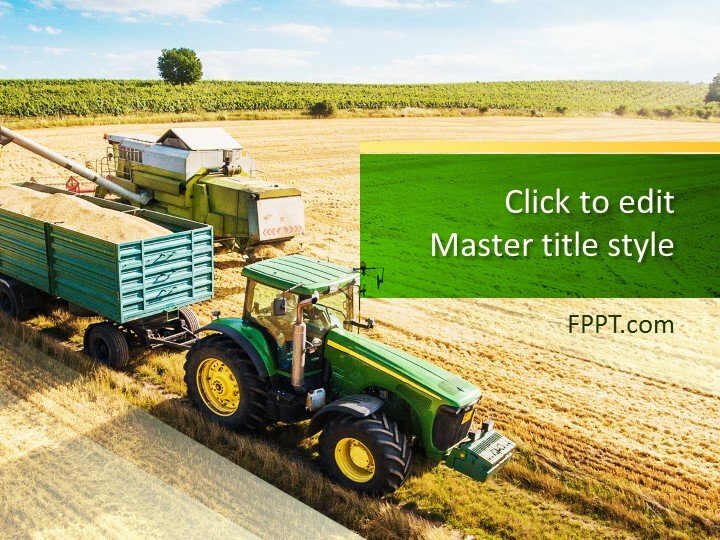 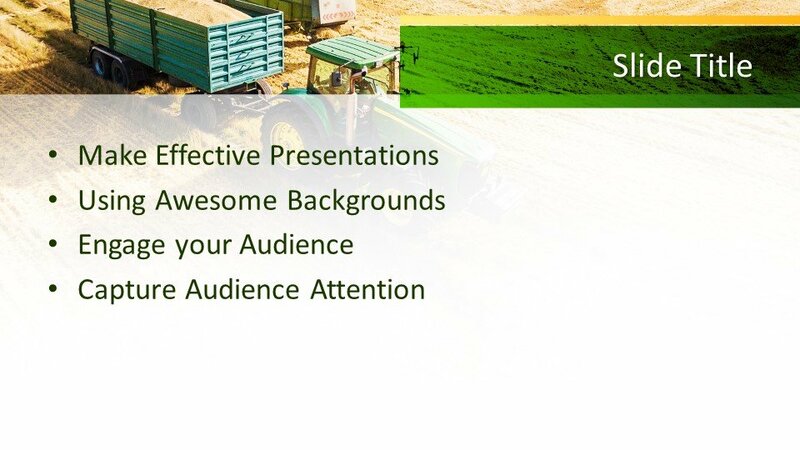 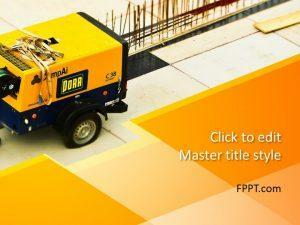 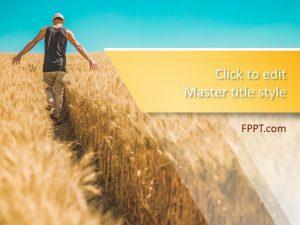 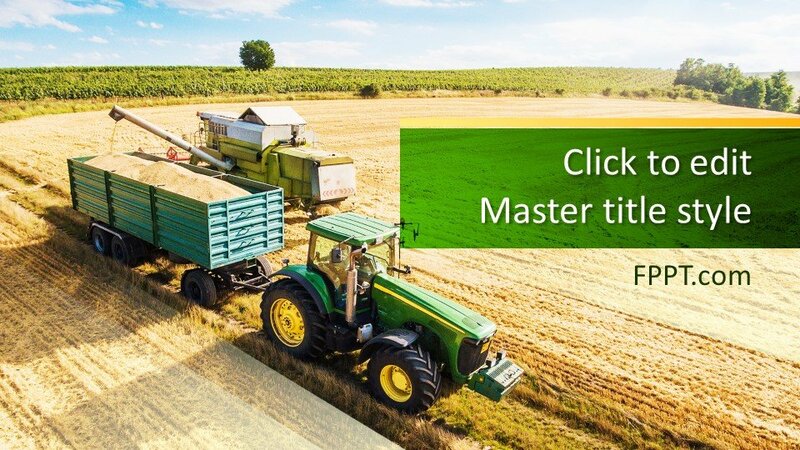 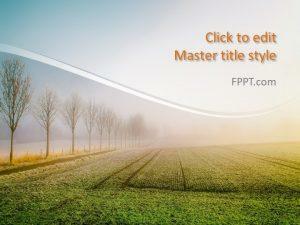 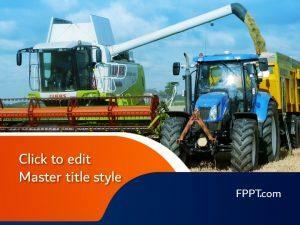 This awesome free Agroindustry PowerPoint Template can be used in agricultural topic templates as a background design. 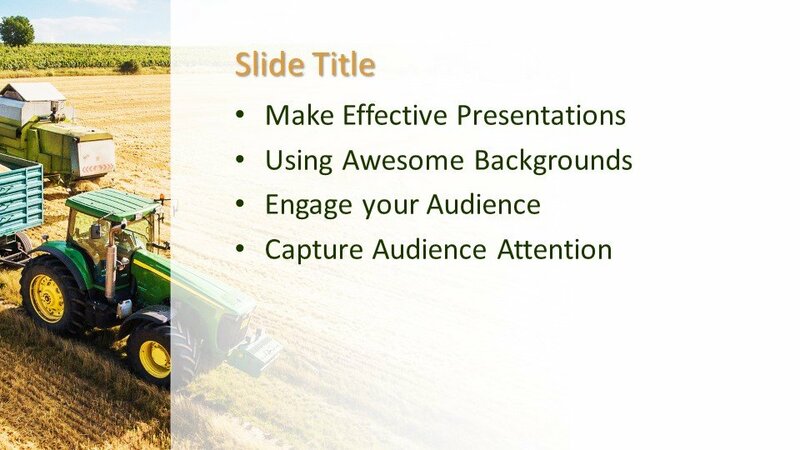 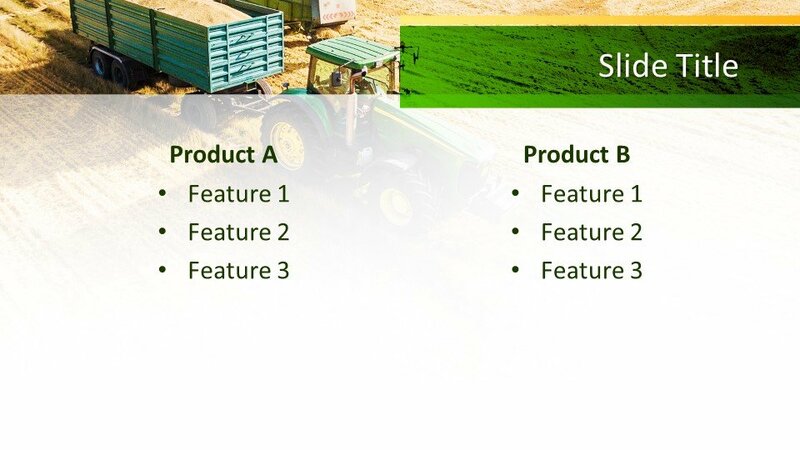 The agricultural machinery in the PowerPoint design represents the subject and audience will be attentive with the topic.